Maruti Suzuki has developed an all-new 1.5-litre diesel engine that will be available on the future models from the brand. The engine is ready and soon the current models will also get it. The first car to get the all-new 1.5-litre engine is the Maruti Suzuki Ciaz. Soon after the launch of the Ciaz 1.5-litre diesel, Maruti Suzuki will offer the engine in the Ertiga and the S-Cross. The all-new 1.5-litre engine has been developed in-house and it will reduce Maruti’s dependence on the 1.3-litre Multijet diesel engine that is being supplied by Fiat. Maruti Suzuki was expected to launch the all-new 1.5-litre engine last year when the facelifted Ciaz was launched in the market but it got delayed. Later, the Ertiga was also expected to get the new engine but it continued to offer the same 1.3-litre diesel from the previous model. The all-new 1.5-litre engine developed by the leading car manufacturer is a four-cylinder unit that produces a maximum power of 95 bhp and 225 Nm. Despite being more powerful, it has good fuel efficiency as well. 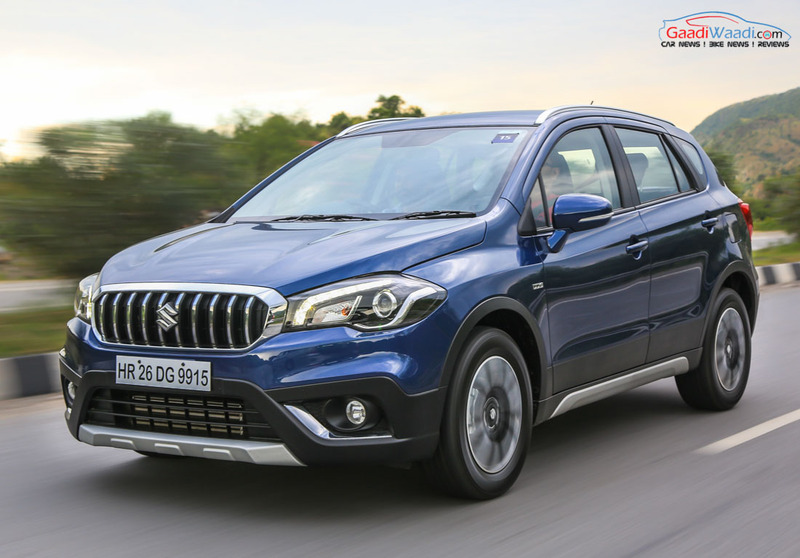 The Maruti Suzuki S-Cross earlier came with a 1.6-litre Multijet engine from Fiat but due to low sales of the model, Maruti decided to offer the S-Cross only with the 1.3-litre Multijet engine after the facelifted S-Cross was launched in the market. 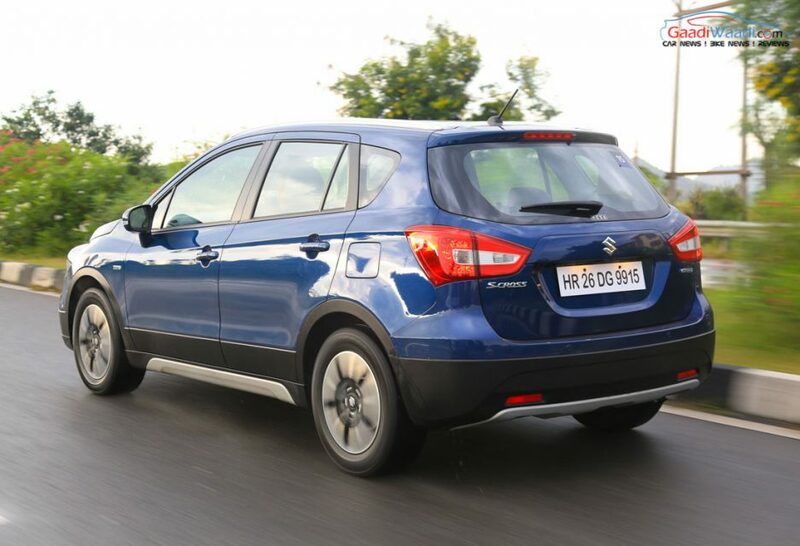 With the new 1.5-litre engine, the S-Cross will get more power and subsequent increase in performance. The 1.3-litre engine used by the Maruti vehicles is not upgradable to the BS-VI emission norms but the new 1.5-litre engine is. When the BS-VI norms are implemented in India, Maruti will seize the 1.3-litre diesel engine from the market and will only offer the 1.5-litre unit. The 1.5-litre diesel engine will reportedly not get the mild hybrid system.